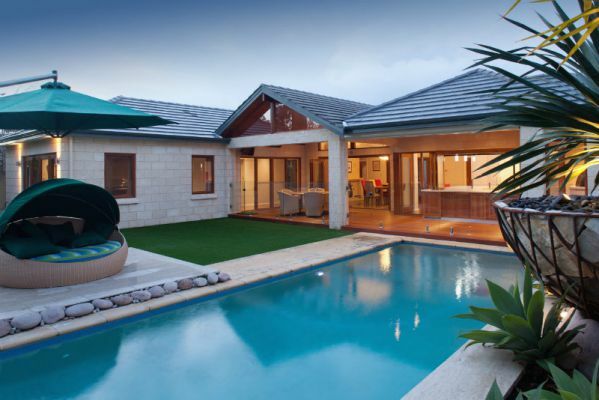 ADDSTYLE is Western Australia's most awarded home renovation company. 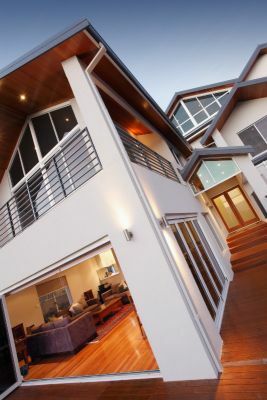 Addstyle specialises in home renovations, extensions and second storey additions, as well as granny flats. 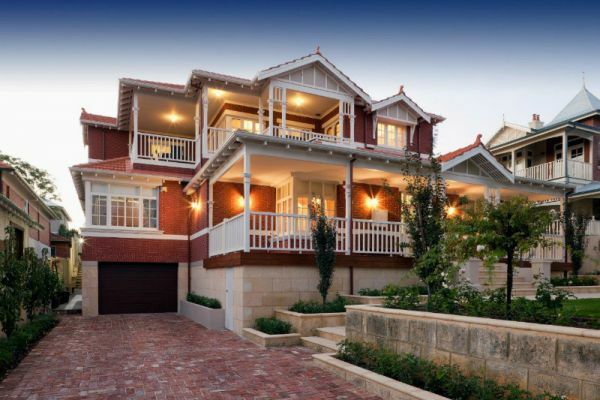 Addstyle is also Perth's premier heritage and character home renovation specialist. Projects range for $40,000 to well in excess of $2 million. Addstyle is renowned for it's commitment to quality in construction and customer service. In 2018 Addstyle celebrates it's 30th anniversary. Since 1988 Addstyle has completed hundreds of home renovations across the Perth metro and the south-west.